Yesterday I introduced you to the new Monthly MashUp format and gave you a rundown of the two Kitschy Coo patterns we’re using this month. You can check it out here if you need to catch up or if you’re looking for the Giveaway and Link Up! 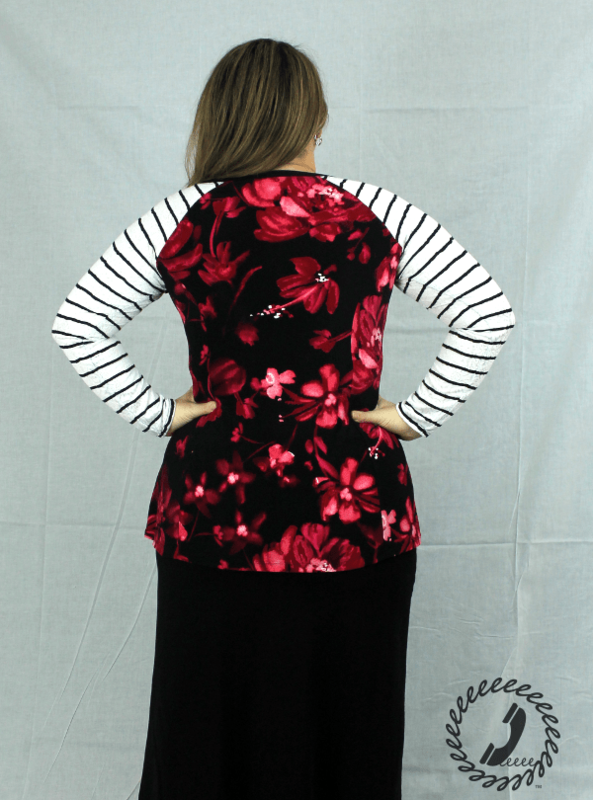 For the mashUp I decided to take some of my favorite features of the Trifecta Top and add them to the Penny Pinafore. I always like wearing a v-neck so of course that was the first option I chose, but the big change was adding the raglan sleeve to the Penny. The princess seam shaping remains so think of the cool color-blocking you could do with those side panels and raglan sleeves! 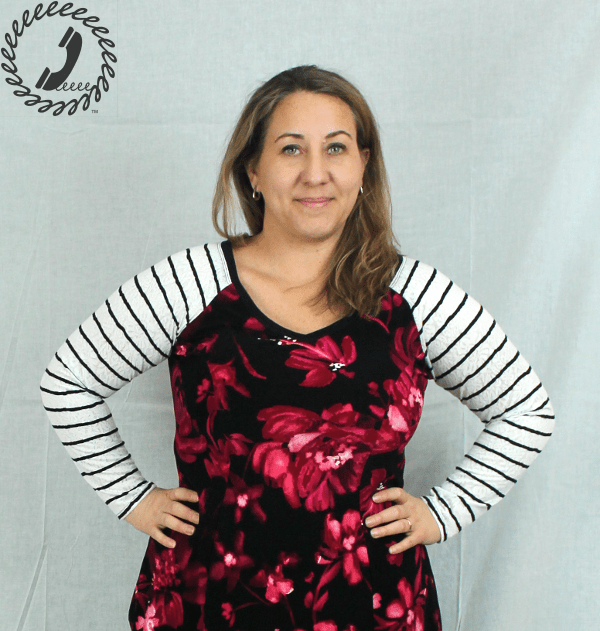 I really love a good raglan so this top is aces in my book. Tomorrow I’ll show you how to alter the patterns to get this look! Now the fun part about having a guest for each Monthly MashUp is that there are so many options when mashing patterns that MY mashUp and my GUEST’s mashUp may be completely different. That is the case this month so if you don’t love the raglan sleeve as much as I do – spoiler alert my sister isn’t a raglan fan – then you’ll definitely want to check back in on Thursday for the big reveal of her mashUp. And don’t forget to join the Facebook group for a little extra sharing along the way.